Sometimes a slight window accent is all it takes to transform an entire room. Frame your window with any of Blair’s decorative window covers, from stylish rods and blinds to elegant curtains and drapes. 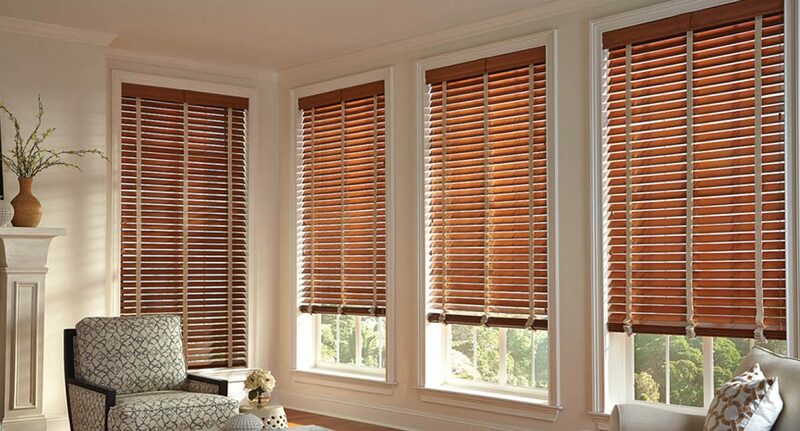 Our blinds and curtains come in a variety of styles and patterns. We even have styles designed specifically to accent your kitchen. To complete your kitchen makeover, check out our kitchen accents, or transform your bathroom with stylish bathroom accessories. Our extensive experience allows us to integrate aesthetic detail and appeal, while grounding our concepts with a keen appreciation for practical, everyday use.